CBD oil has several applications to contribute to a longer, more vibrant life. CBD oil is probably most known for decreasing pain and inflammation. But studies also show that it may have neuroprotective effects. And some also use it improve the quality of their skin. The best CBD oil to use for anti-aging properties depends on your purpose. For whole body improvement, we recommend an oral tincture taken daily. For immediate relief of pain or anxiety, we recommend vaping. 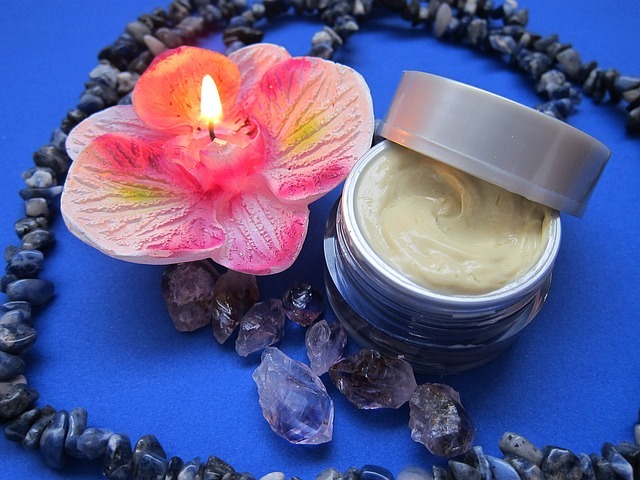 For localized pain or to improve skin quality, we recommend a topical cream or skin serum. Getting older is not a disease, but its symptoms can be just as debilitating. Aging changes the whole body, and its effects can include aching joints, forgetfulness and thin skin. Some of these changes are determined by genetics, but positive lifestyle choices like exercise and nutrition can have a powerful impact on your longevity, health, and comfort as your body ages. One effective tool to ease the effects of aging could be cannabidiol, or CBD. This naturally occurring compound is one of a group of substances known as cannabinoids, which are derived from the cannabis plant. CBD is not psychoactive, so it won’t make you feel high, and new research shows that it has a range of potential applications for health concerns related to aging. Many people notice that they develop new challenges with memory as they get older. According to the Mayo Clinic, it may become more difficult to remember or learn new things with age. It’s common to simply become more forgetful, but the most serious age-related memory issues are dementia and Alzheimer’s disease. The neuroprotective properties of CBD make it a promising therapeutic tool for treating memory loss. Researchers are exploring the CBD as a treatment for patients with Alzheimer’s disease. Preclinical trials suggest that CBD could help with symptoms like social withdrawal and facial recognition in particular. Researchers are exploring the possibility that CBD’s neuroprotective, antioxidant and anti-inflammatory properties may also help treat other elements of Alzheimer’s disease. Aging skin becomes thinner, drier and more fragile, with fine lines and wrinkles developing over time. This is, in part, because of damage caused by free radicals, which are unstable molecules within the body. These molecules build up over time, causing damage on a cellular level. Antioxidants stop damage caused by free radicals, stabilizing the molecules before they cause damage to the skin. 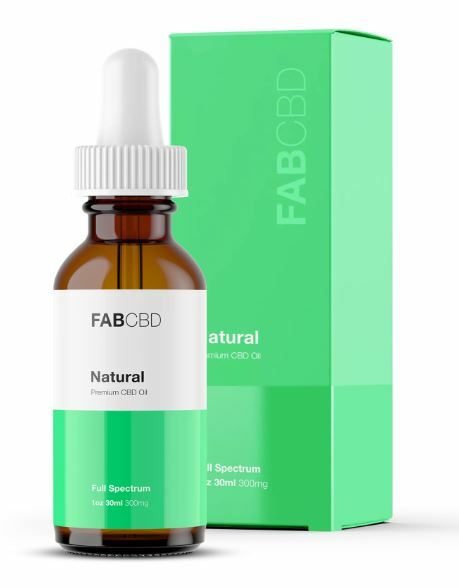 With its antioxidant properties, CBD may help protect skin from damage and reduce signs of aging. Arthritis is a painful condition that affects many adults as they age. Symptoms may include stiff, aching and swollen joints, which can be the result of past injury or of normal wear and tear from everyday activity. With its anti-inflammatory and pain-reducing effects, CBD may provide relief for those who suffer from arthritis.In one study, patients with rheumatoid arthritis experienced significant reductions in pain and stiffness when they were treated with a combination of CBD and THC, another compound derived from cannabis. High blood pressure and other cardiovascular changes are common as people age. Over time, heart disease, stroke and other health issues can result from these changes. Preclinical trials have shown that in animals, CBD reduces heart size, increases blood flow and helps the cardiovascular system respond to stress. In one study focused on human subjects, healthy volunteers experienced reduced blood pressure after just one dose of CBD. These are just a few of the ways that you can use CBD oil for longevity and anti-aging,to live a long, healthy and active life. With a healthy brain, heart, joints and skin, CBD may help you look and feel younger, for longer.